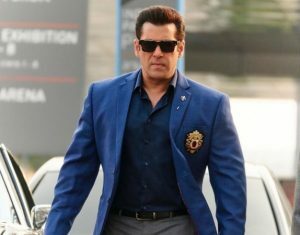 Tuesday to Monday drop in box office collections of Race 3 is 33%. On Monday there was still a partial benefit of Eid Holiday which seems to have gotten over on Tuesday and this has led to a big fall. With a Big Fall on Monday which was 51% and Tuesday it looks that Race 3 will struggle on weekdays and will not be a long runner like Tiger Zinda hai.